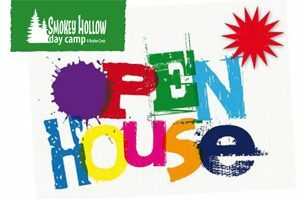 Smokey Hollow Day Camp – Give your Kids their Best Summer Ever! We believe that children who learn while they play, learn the most. 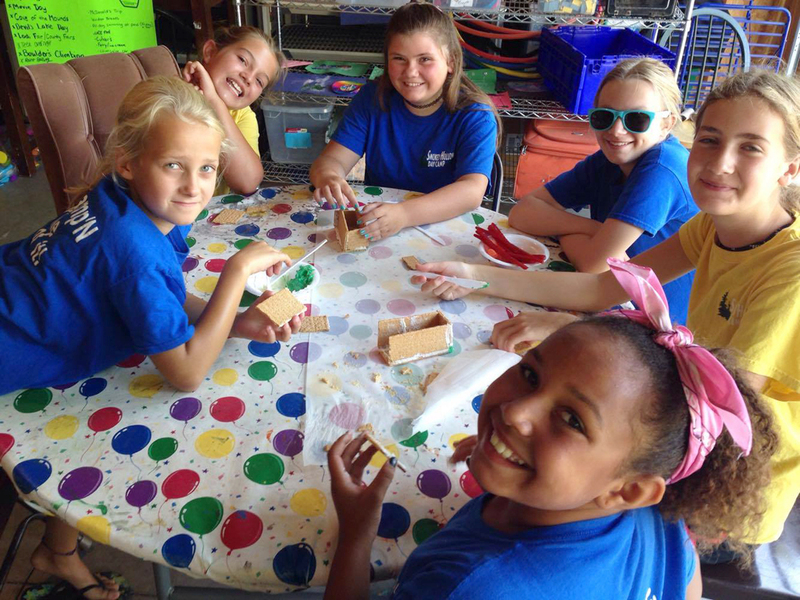 Smokey Hollow Day Camp is proud to have been helping children create positive attitudes for 22 years. Studies show that during the summer children lose up to 60% of what they learned during the school year if subjects like math and spelling are not revisited. But who wants to study during the summer? 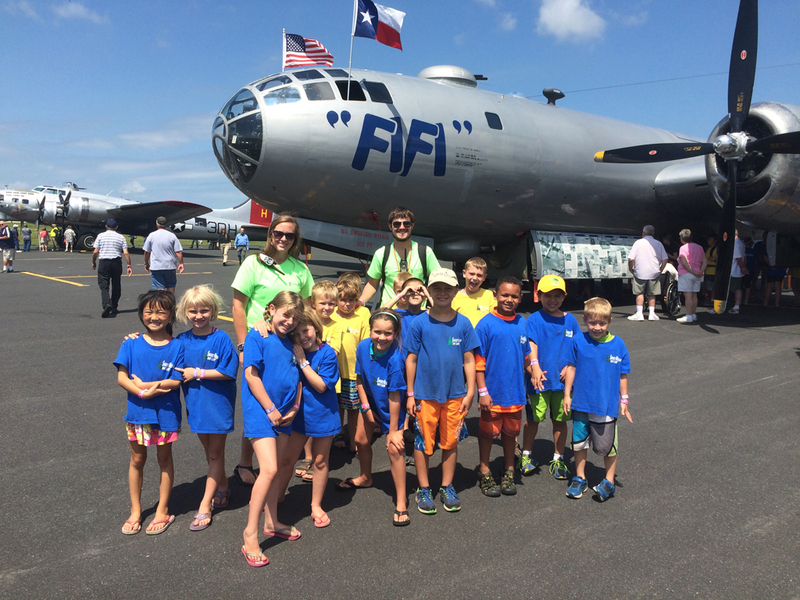 Our solution: Make sure kids are having so much fun they don’t realize they are learning! When they have the opportunity to spray whip cream in their counselor’s face, answering a math problem or trivia question seems a small price to pay. We hope you’ll give us a closer look and choose to give your kids their #BestSummerEver! We’re having an OPEN HOUSE on Sunday, May 5 from 12-3 pm. Come out and tour our facility and meet our staff. You can also play at the park, jump on the giant jumping pillow, even test out the bikes. See why we call it #BestSummerEver !! Smokey Hollow Day Camp offers a number of discounts from Early Registration to our Refer-a-Friend program to our Pre-Pay program. Download the flyer to get more details. Now hiring COUNSELORS for Summer 2019. For details and an application, visit our Employment page. WEEKLY THEMES … See how much fun we have planned for Summer 2019. Each week includes age-appropriate themed activities, along with special classes in art, science, active games and outdoor education. 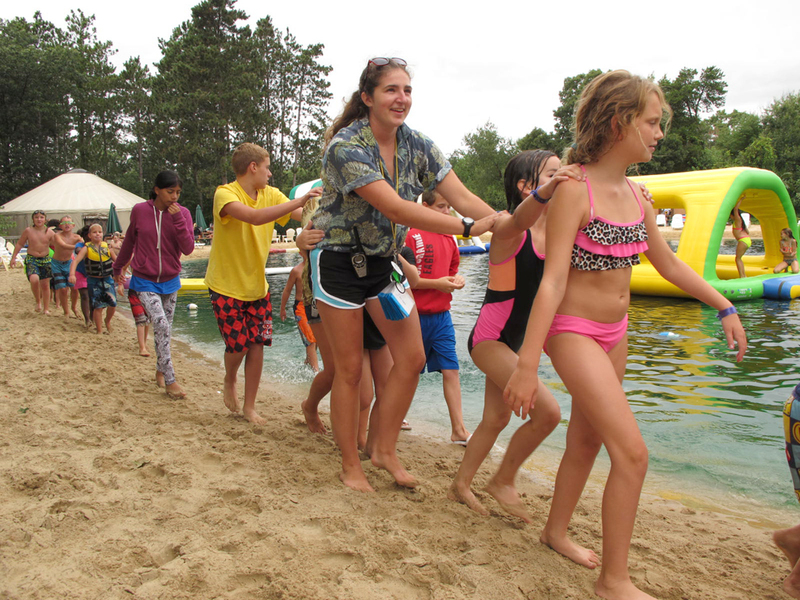 Water activities and fitness adventures are part of everyday camp adventures! Check out our weekly themes.